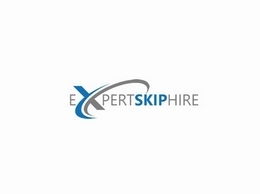 5* Rated security services & electrical installations in Eastbourne. Whatever your needs or budget, give our team a call today. 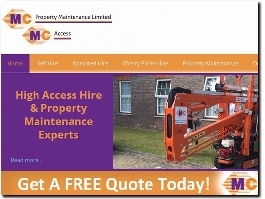 Click for a FREE quote. 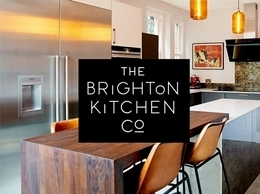 We specialise in full kitchen interior design service. Be the envy of your friends with a competely unique kitchen tailored for you. Contact our team today. 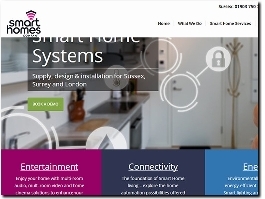 Smart Homes Company specialise in designing and installing smart home systems for homes and properties throughout Sussex, Surrey and London. 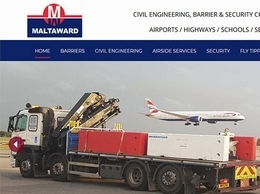 Maltaward is a Civil Engineering contractor, working with clients across the UK to provide a range of services including high-strength security barriers, road lining, fly tipping clean up, airside logistics equipment and vacant property security. We provide a low cost skip hire service throughout East and West Sussex. All sizes available - Fully licensed and insured - Same day service available. Call now for free, friendly advice or to get a quote. 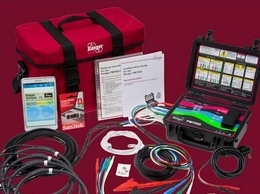 Outram Research specialises in the supply of power quality analysers ranging from extremely slow to over 100 million samples per second, available for sale and for hire to clients across the UK and internationally. Based in West Sussex, Eurocan Sales and Service Ltd supplies industry-leading canning machinery to food processing businesses around the world. 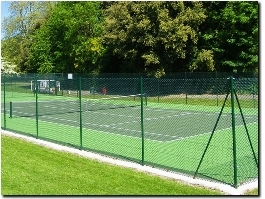 Experts in the construction, repair and installation of professional sports surfacing. 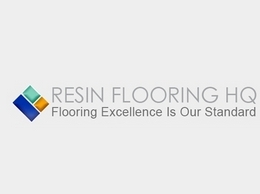 A family run business with experience installing resin flooring for clients across the UK. 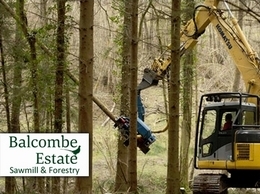 The Balcombe Estate Sawmill draws from local experience in order to supply clients with first-class timber products and services across Sussex. 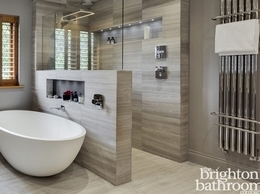 For an exquisite selection of stunning bathrooms, storage solutions, accessories and finishing features, look no further than the Brighton Bathroom Company. Southern Energy Solutions are Plumbing and heating engineers based in Hastings offering renewable energy solutions and general plumbing. 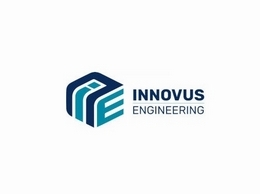 Services include Plumbing, Boiler servicing, Bathrooms, Oil Boilers, LPG, Gas, Underfloor heating and renewables.